Shortly after the Earth Summit there will be another important event in Rio de Janeiro: The 2nd International Uranium Film Festival. Rio de Janeiro, 31 March, 2012 — From Einstein to Fukushima, from the first Atomic Bomb tests to the nuclear accident of Fukushima. 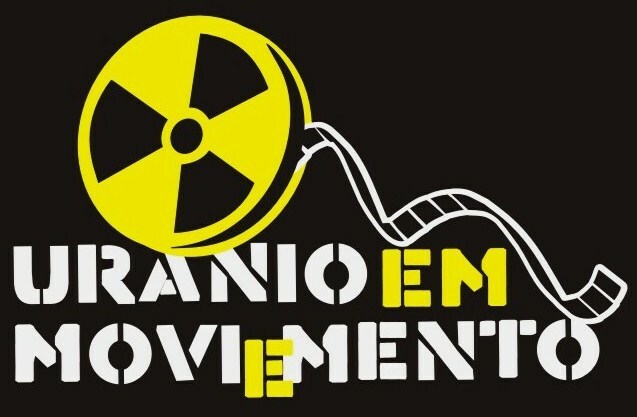 The 2nd International Uranium Film Festival has now selected 40 documentaries, movies and animated shorts about nuclear issues that will screen at the cinema of the famous Modern Art Museum (MAM) of Rio de Janeiro 28 June to 14 July. Since its start in 2011 the Uranium Film Festival has developed to the most important showcase of "nuclear" films and "nuclear" filmmakers from all continents that sometimes risk their lives to produce their films. "We are proud that most of the selected films are Latin American Premiers and some are World Premiers", says Uranium Film Festival director Norbert G. Suchanek. "This year we have also recieved productions from important TV producers like RAINEWS24 (Italy) or ARTE (Germany/France) or ORF (Austria). Soon the festival jury will also announce the winners of the feature and short film competitions who will receive the Uranium Film Festival Award, the "Yellow Oscar". The Netherlands & United Kingdom, 2011, 12 min, Director/Direção: Peter Greenaway, Production/Produção: Change Performing Arts of Milan. Germany/Australia 2008, 53 min, Direção/Director: Kerstin Schnatz, Isabel Huber, Stephanie Auth.